Hello sunshine, where are you? It's been cold and dreary here in Texas and I'm READY for spring and summer. As you know, our gazebo collapsed during the snow and ice the past few weeks. We are now thinking about what we are going to do to replace it. Do we build one? What kind? What style? Do we just buy one and hope it lasts us a few more summer's? 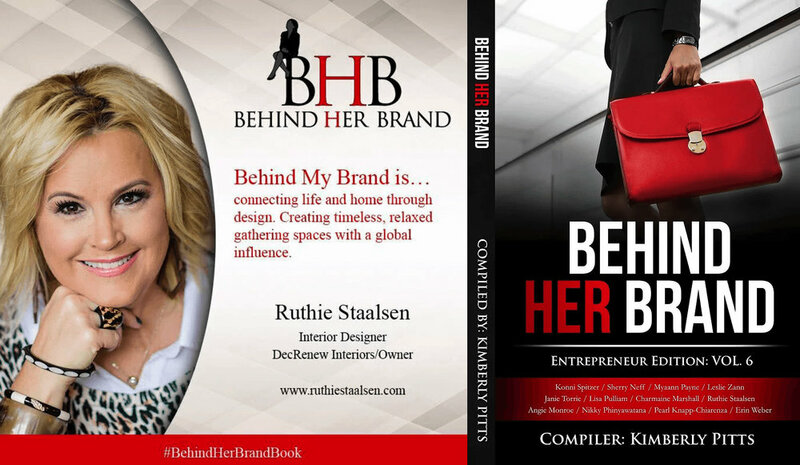 Here are a few of my ideas and things I love. Thought you would enjoy the escape and can dream with me a little. Of course we don't have the lake but the pool feels like a lake? Oh, take me to this place! This "outside" room is beautiful. I'm thinking I'd love to incorporate a fire pit. We are such outside people and would enjoy the fire pit in the springtime and fall. Of course the furniture here doesn't seem too practical out in the open. Mine would be under my gazebo and we could build the fire pit. I also love the grass growing inbetween the flagstone. How practical is this though? Looks beautiful but all I can think of is weed upkeep. I'm wanting practical, comfortable, beautiful and low maintenance. Maybe I'm asking for too much. With kids and running my own business I need to make sure we stick with practical. I love this "Spanish courtyard" venue. Looks so peaceful and inviting. 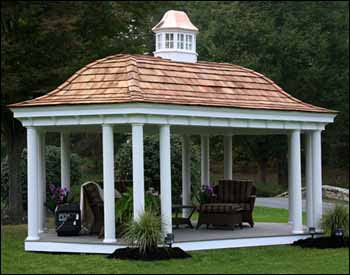 My thoughts here is that I'd love to use Spanish tile for the roofing if we build a gazebo. Now this really speaks to me. 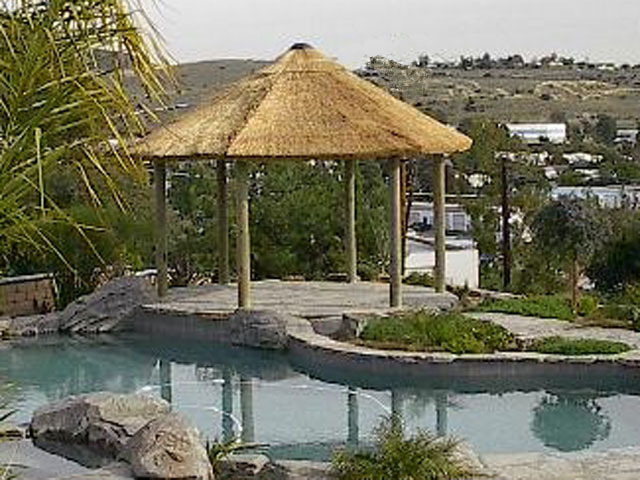 Growing up in Africa, we all had pools and thatch gazebo's. This makes me homesick for where I was born. In Africa, the weather is beautiful most of the year and "everyone" has a pool. A lot like Texas actually. 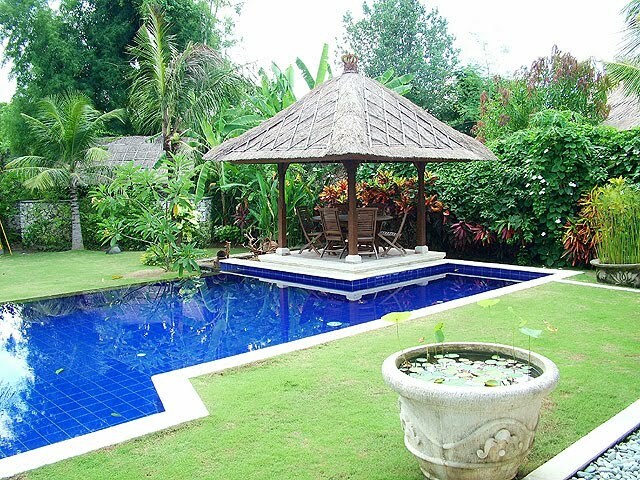 Don't you love the flagstone around the pool? 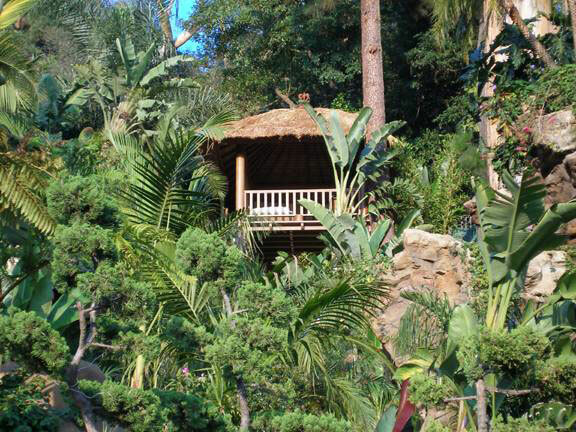 This gazebo would be nice. The pool actually reminds me of ours. This one is a little small but it has such great character. 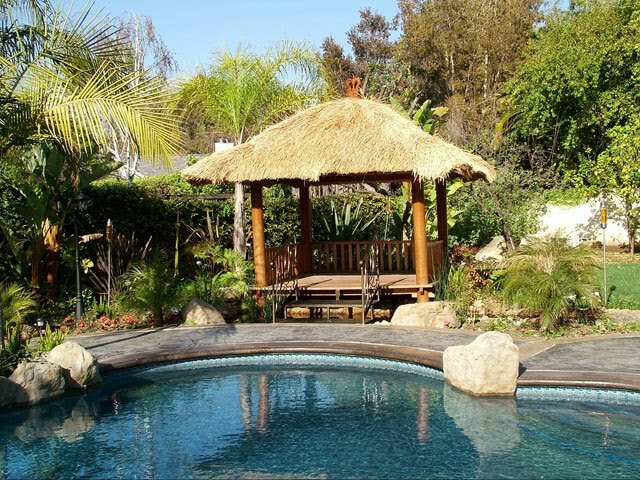 The criss cross thatch adds so much charm. Don't you love the blue pool. Check out the Lilly pads in the garden urn. They've made the garden urn into a little pond. This backyard is so tropical and I love that feel. It makes you feel like you are on vacation and you are in your backyard. Since we entertain so much and love to be home, I want to invest in our backyard. They were smart in this garden too and put the bamboo that they planted in a pot. 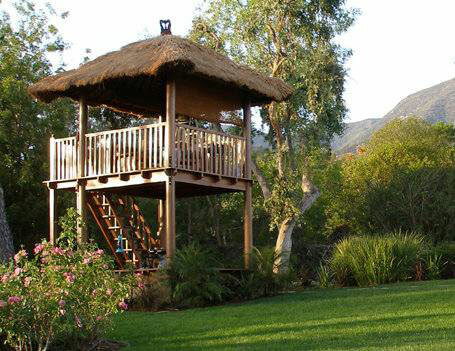 You've probably heard how bamboo can take over your yard if it isn't confined. This one of course is not feasible for us to do but isn't it fun. I would have loved this as a child. Could love it as an adult too! What kid wouldn't want this one? They would disappear for days. I'm looking into places here locally that sell thatch roofing to see what it would cost. This one is very large but I love the roof and the columns. Might be a bit too traditional for my style but I thought it was very classy. Just having fun dreaming! Thanks for coming along for the ride. Of course it all involves money and time. We all need an escape from the cold and this post made me start thinking about the sunshine and outside time that is hopefully around the corner. We all need something to look forward to even if it is a dreamy escape. In Hello sunshine, where are you?